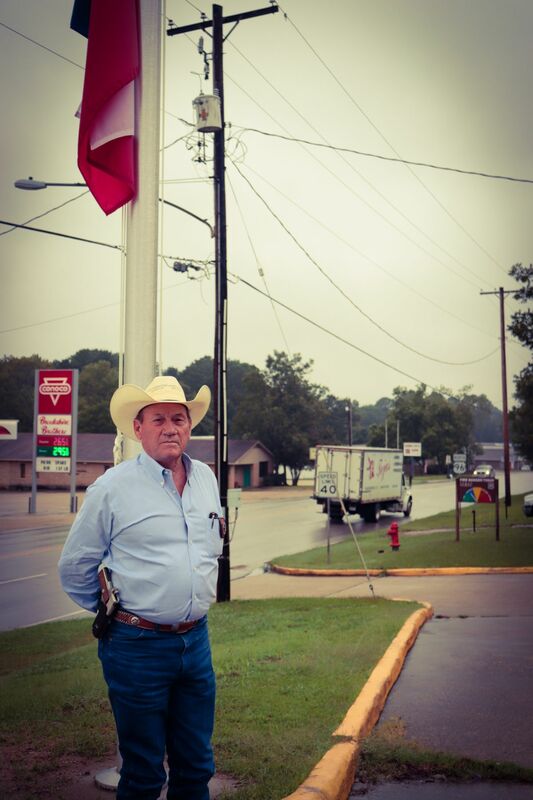 The Shelby County Sheriff's Office has had their new flagpole put into place. The Shelby County Commissioners' Court voted on the placement of another flagpole at the Sheriff's office and the flagpole has been put into place. 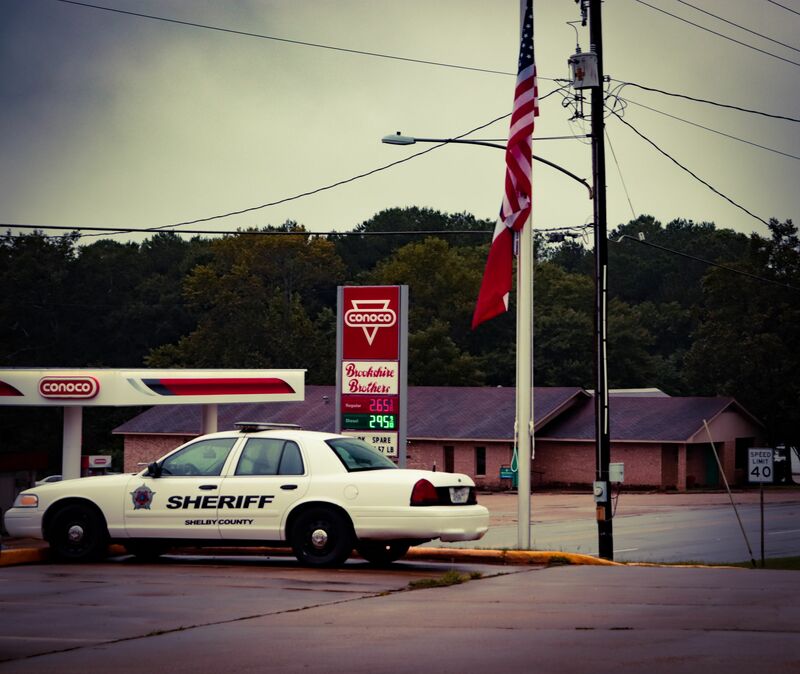 Shelby County Sheriff Willis Blackwell can be seen standing in front of it in the picture below.